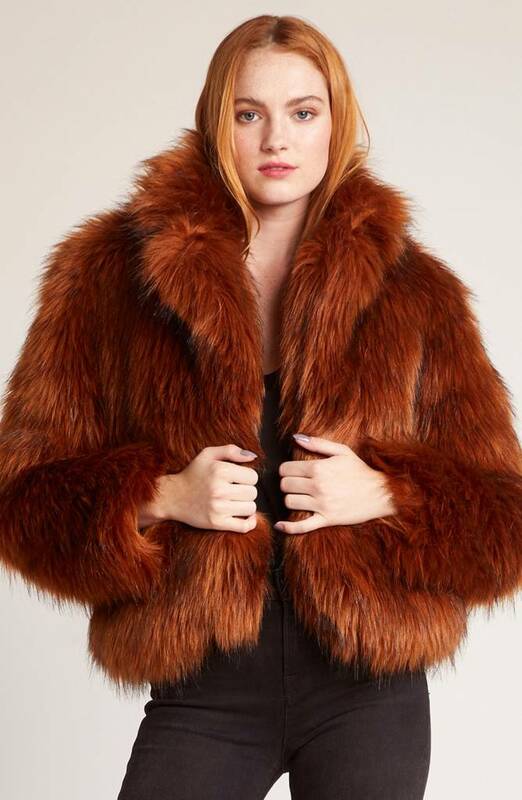 Can we get a glass of Brandy with this incredible faux fur?! This is giving us the realest vibes, we're feeling the 70s. we're feelin' high fashion, we're feeling smores by the far in the mountains, alllllll the things. 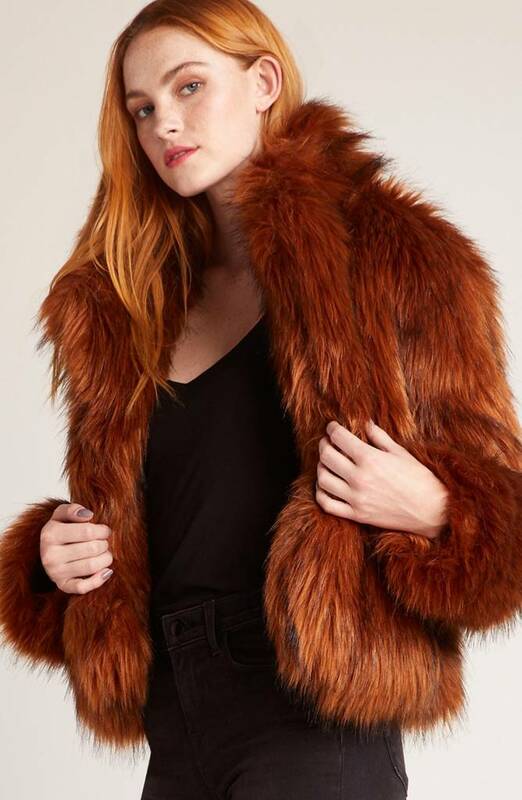 Style the Penny Lane Faux Fur Coat with denim and boots and run your errands, or go with glam waves, gold hoops and your fave dress, heck we would even do this with leggings and a top knot!